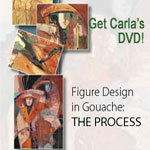 Get the Figure Design DVD! 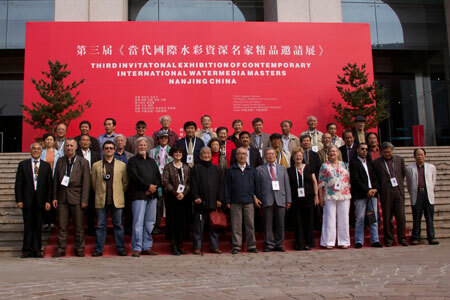 Carla has been honored to be included in the Nanjing, China art exhibition 3 times. 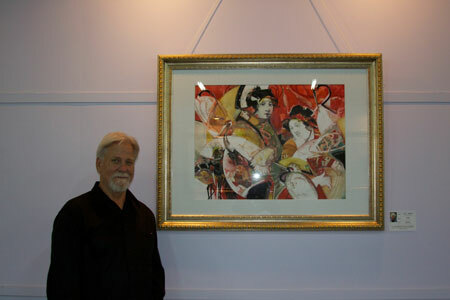 Her painting “The Messengers” is currently on display there. 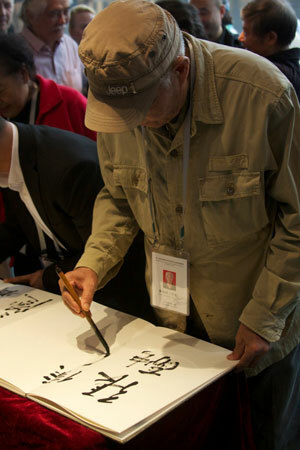 Following are a few highlights from the exhibition. 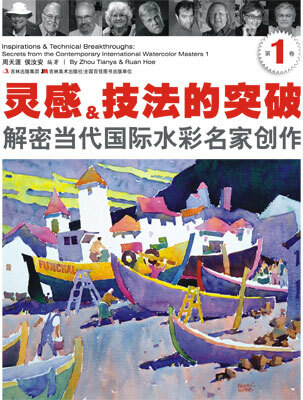 Her paintings have also been featured in a book on art published in China – “Inspirations and Technical Breakthroughs: Secrets from the Contemporary International Watercolor Masters 1” See pages of the book (PDF 12MB download) where Carla’s art is featured. 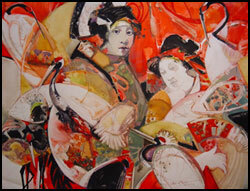 Visit Carla's online gallery of fine art. Available paintings.